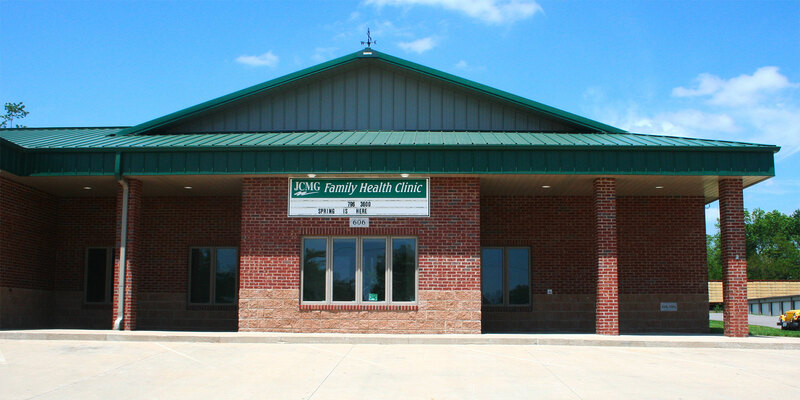 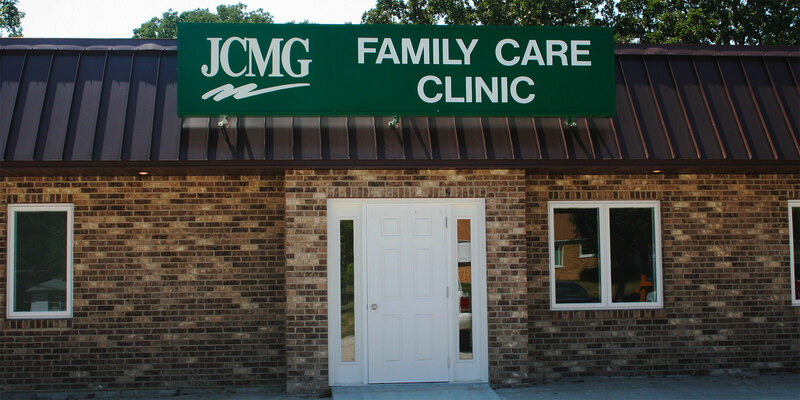 JCMG serves Mid-Missouri from 11 total locations. 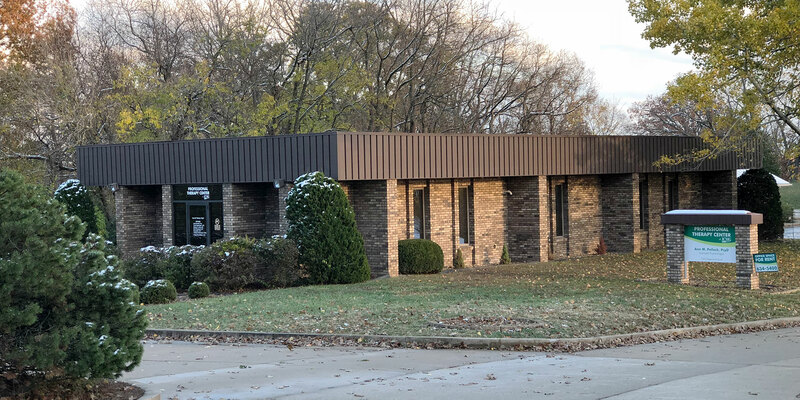 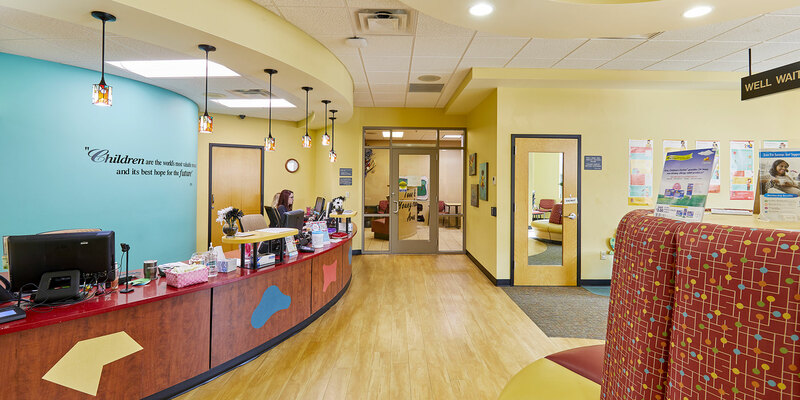 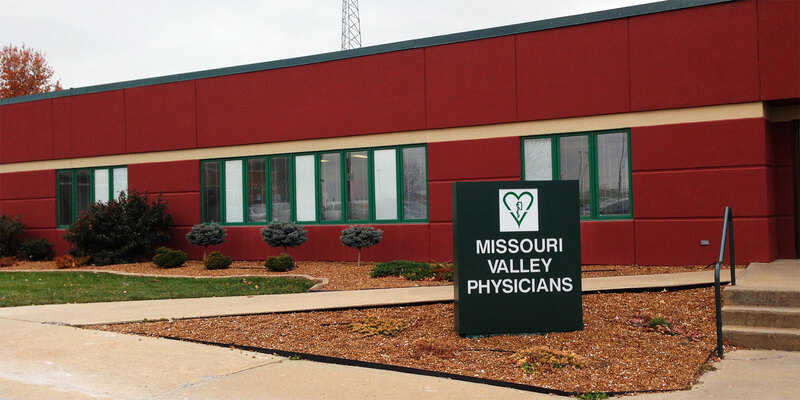 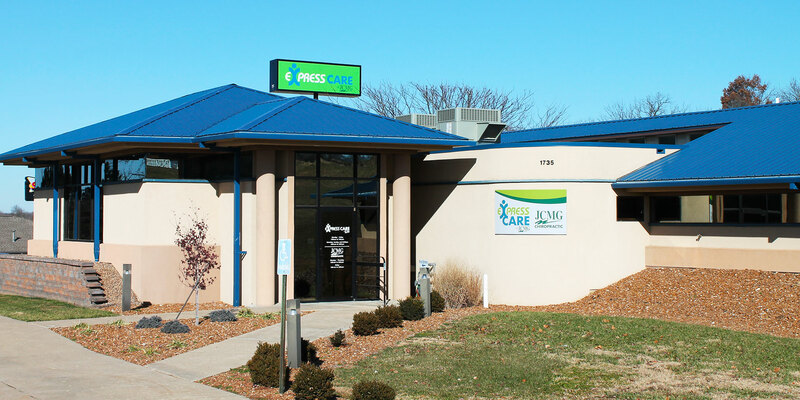 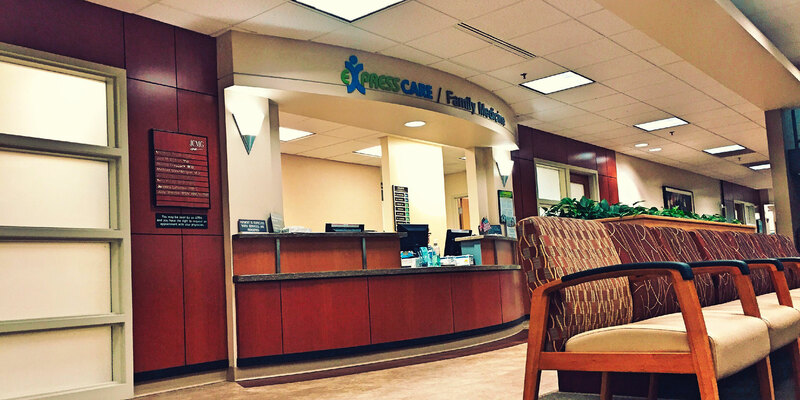 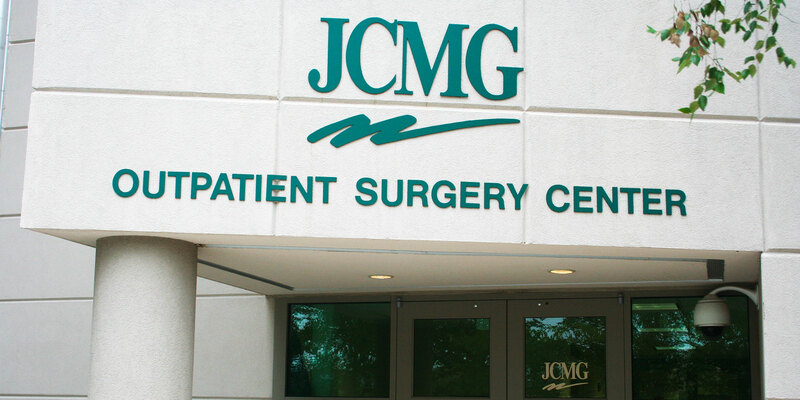 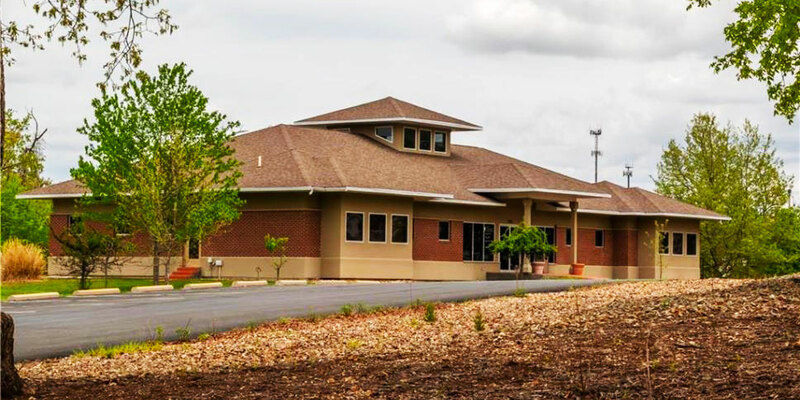 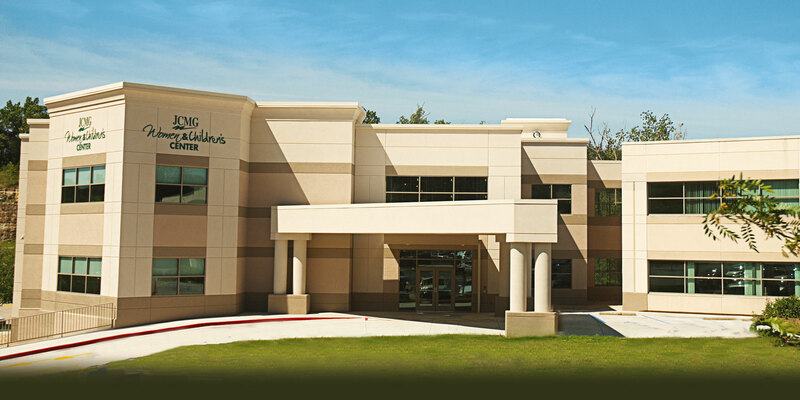 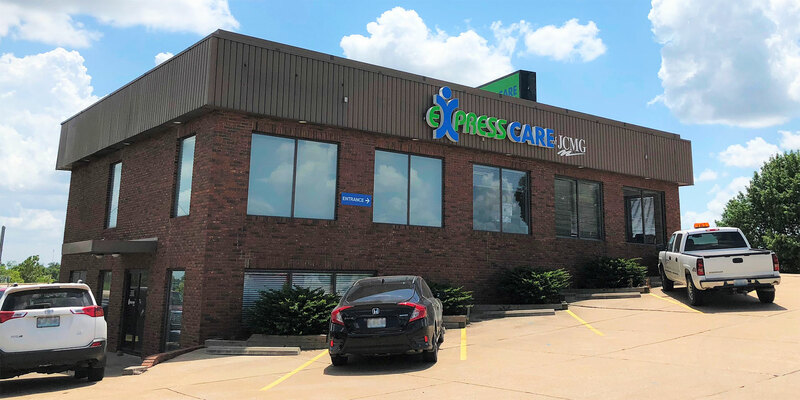 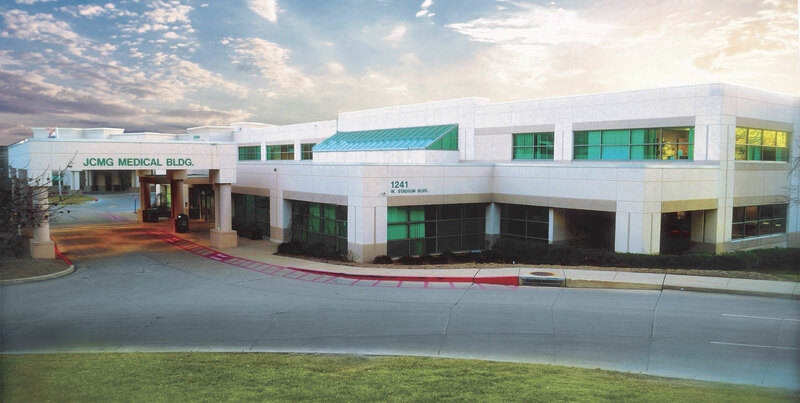 The majority of JCMG providers practice at the main campus in Jefferson City which includes the main Medical Building, the Women and Children’s center, the Orthopaedic Center, the Outpatient Surgery Center, and the SSM Health Cancer Center at JCMG. 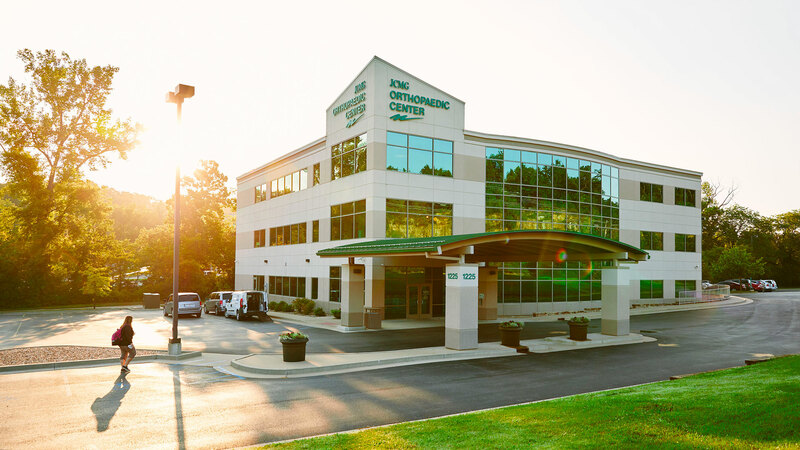 Explore locations using the map or the list below.